A quick-glance top gift summary is located at the bottom of each page. One of the most interesting parts of leveling a character is having your companion standing next to you and listening to their unique insights as your leveling up. A lot of the time you can almost feel like your building a rapport with them. Sometimes though you can also really tick them off with your actions. There is a way to fix that though. You can raise their affection by buying your companion a gift. Each companion likes an assortment of different gift types, with some more pleasing then others. In this guide I'll be breaking it down by companion and telling you what will make them love you, and what will make them look for the nearest trash bin. Why Should I Care if They Like Me? There are two main reasons to get your companions affection up. The first is that they give you specific missions as you gain more affection, letting you not only get additional experience but add a little more flavor to things as your leveling up. 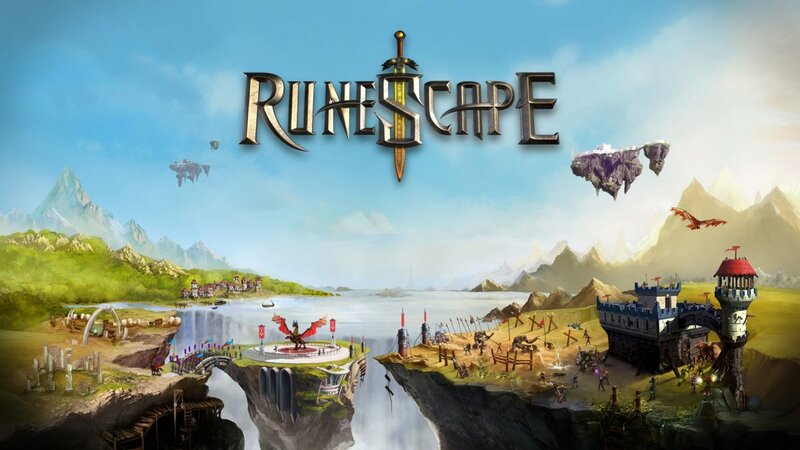 The second reason is to make them more effective at crew skills. The higher their affection for you the faster they'll be able to preform their tasks, and are more likely to be critically successful in the process. As you get their affection higher, the effect of each gift lowers. There are five ranks of gifts, and you'll want to give your companion the appropriate level of gift. You can tell what's a good gift by taking a look at their affection score. Each level is an even 2000 points and is graphically shown in segments on the companion tab of your character screen. 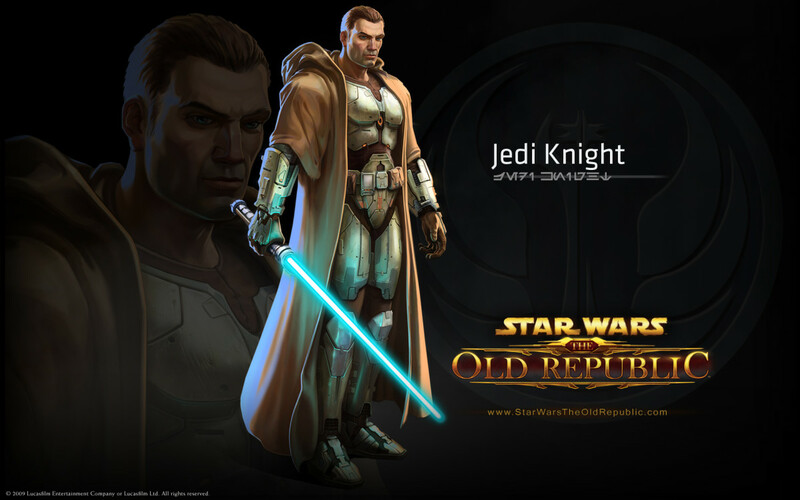 Qyzen Fess is your Consular's first companion and his role is that of Melee Tank. Qyzen is notable in that he does not have a gift type that he 'loves', which means getting him leveled up with gifts will be a little bit more difficult. Theran Cedrex is your Ranged Healer pet and certainly comes in very handy, especially if you decide to go the Shadow route. 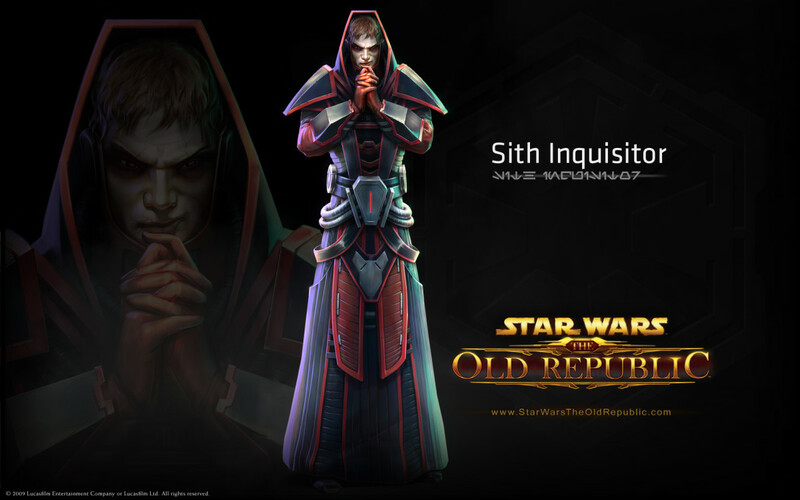 You get him at around level 24 when you hit the end of your class quest on Nar Shaddaa. Zenith is your Ranged DPS companion and is first available on Balmorra when your around level 36. This guy works especially well if your a Shadow and want to keep your companion out of harms way while they rain down destruction. 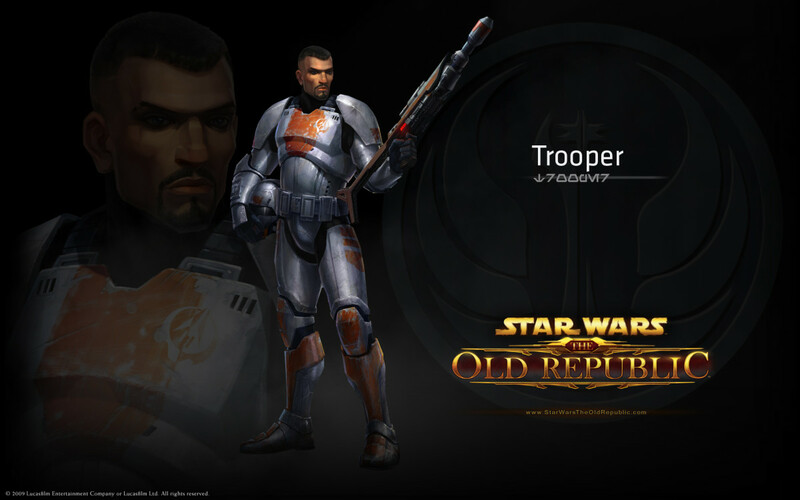 Lieutenant Iresso is your Ranged Tank companion and you meet up with him on the planet Hoth at around level 41. 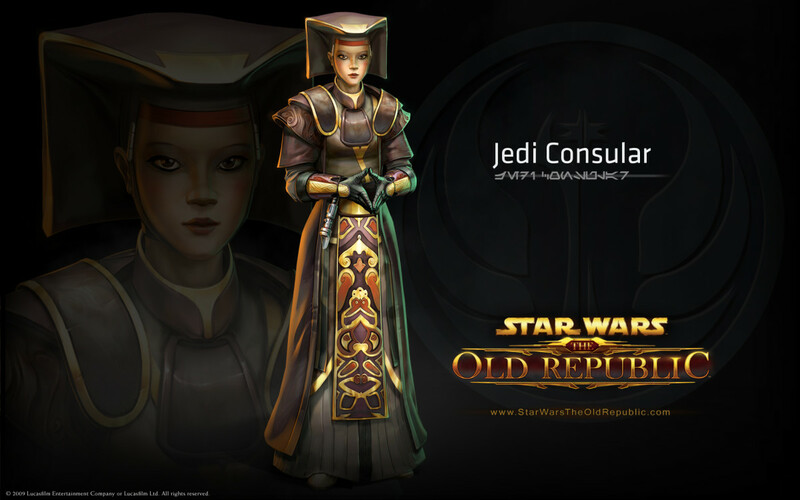 Lieutenant Iresso is the single romance option for the female consular. Nadia Grell is your Melee DPS companion which you will get when you hit Belsavis somewhere around level 44. 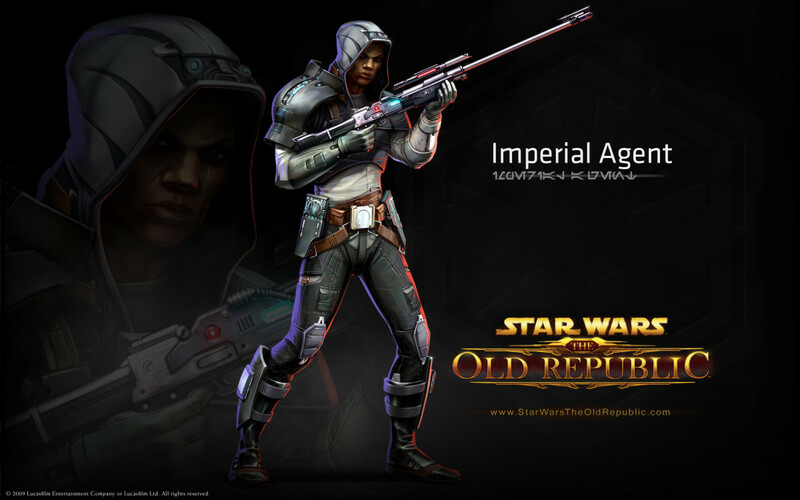 Nadia Grell is the single romance option for the male Consular. Your ship droid can only have its affection raised through gifts, but unless you plan on buying the legacy sensor units and send him on specific crew skill runs it's likely not worth it to max out his affection. 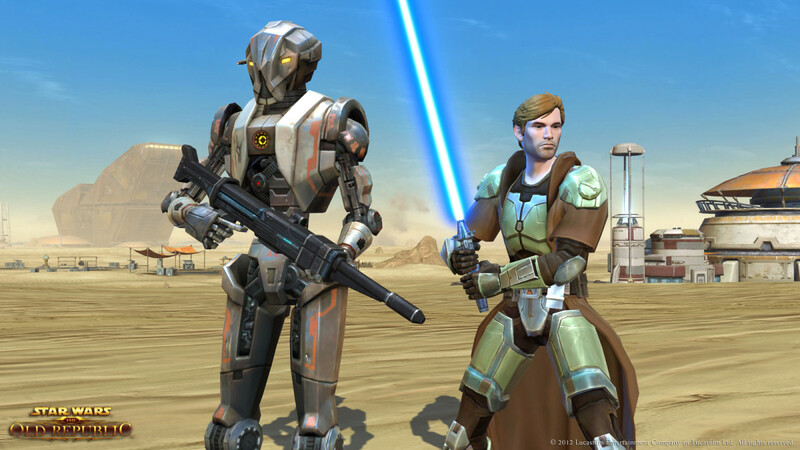 HK-51 is the first additional companion added to the game. You must have a level 50 character to unlock him initially, but after that he can be unlocked on every character on your account. This character is mainly a ranged DPS type with some fun extra abilities. Due to the generic bonus to crew skills in both critical and efficiency rating its well worth it to raise his affection to the max. 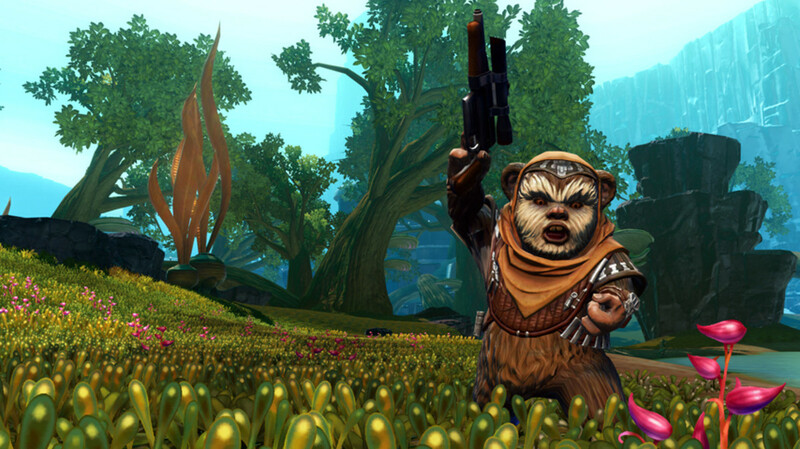 Treek is the second optional companion character that you can get. Treek is the exact opposite of HK-51 in that where HK only holds a DPS role, Treek's roles are only that of either Healer or Tank. 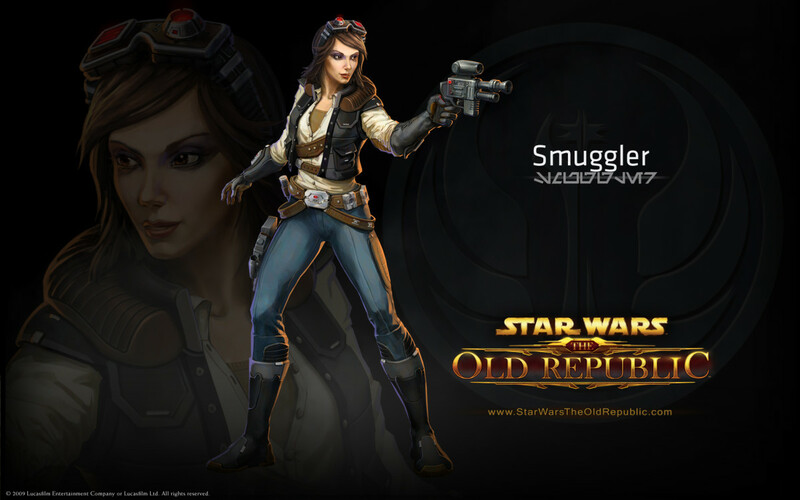 Treek can be acquired through credits if you have a Legacy level of forty or above, otherwise you must use Cartel Coins to purchase her. No matter the way you first get her, you can unlock her in your collections menu and make Treek available for all of your characters once they can reach the fleet. Are You Just Interested in the Top Gift? 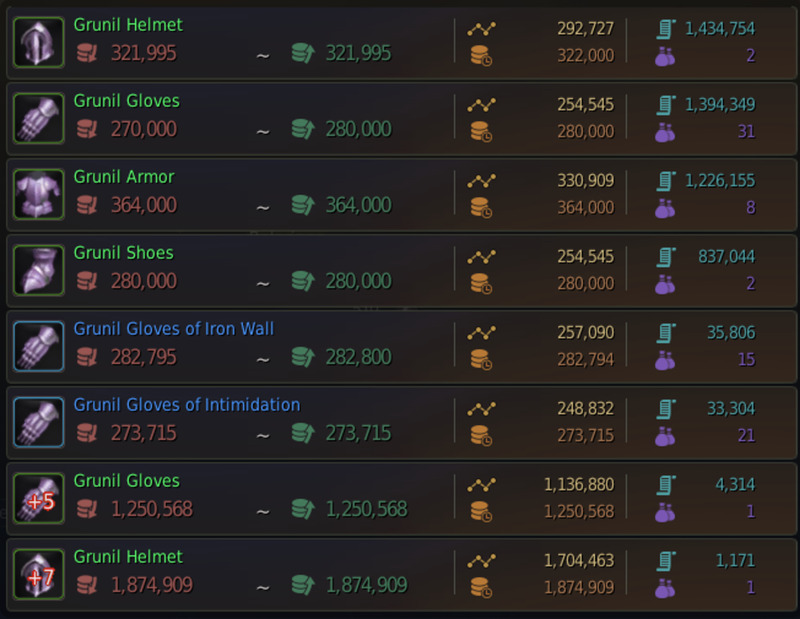 Sometimes you don't really need to know every possible gift for your companion, you just need to know the best type in order to maximize your investment. To make it easy I've assembled the information in the table to the right. This details the top gift that you can get for each individual companion. Some companions don't have a gift that gets top results, and some gifts only work if you're in a romantic relationship with them, but your best shots are right here. We all have our favorites that we like to keep with us just to hear what they're going to say next. Which one is yours?